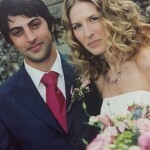 Emma L is a highly qualified make up artist and hairstylist with over 20 years experience. While specialising in weddings, multi talented Emma trained as a make up artist and hairstylist at the London College of Fashion and has worked in fashion, music, advertising and television, with lots of bridal along the way. 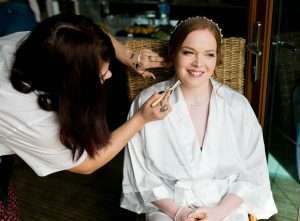 She has worked with plenty of celebrity clients over the years and finds the creative process of helping a bride to look and feel her best highly rewarding. With beautiful and hair and make up you will feel completely radiant on your wedding day. The areas that she covers are East Sussex and London. 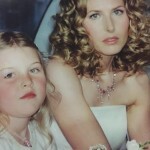 Hair and make up for weddings needs to both be special and to reflect you. 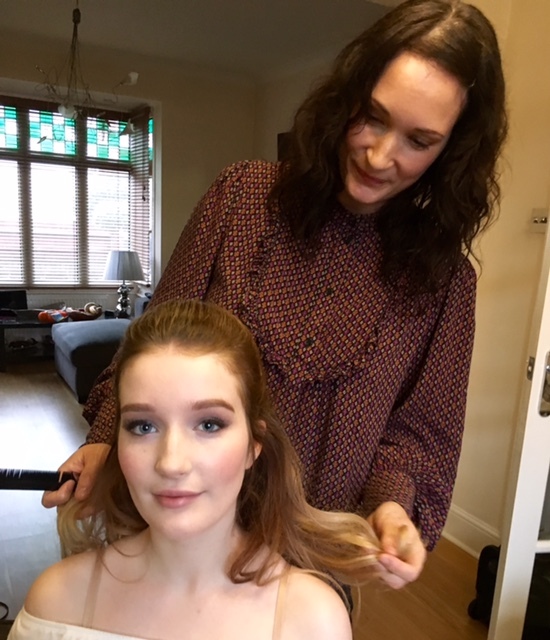 From super natural make up looks to glamorous vintage style, Emma will help you make the right choice perfectly suited to you to ensure you look and feel your best on your wedding day. Emma brings a wealth of experience and passion and is an expert at listening to clients ideas and translating them into the perfect look. City and Guilds Hairdressing and Beauty Therapy. HND Fashion styling for hair and Make up at the London College of Fashion.